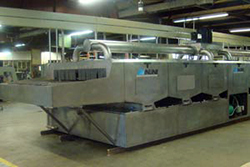 InLine Cleaning Systems is your resource for industrial parts washers. 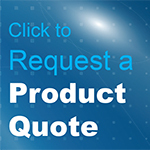 We offer pass through conveyor parts washers, batch washers and custom parts washing systems. Each parts washer is designed by exerts in the industry to fit comfortably within any manufacturing process.